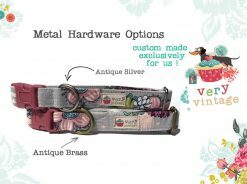 At Very Vintage, We ♥ Cats! 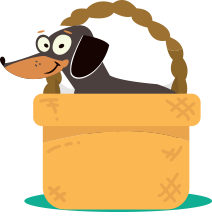 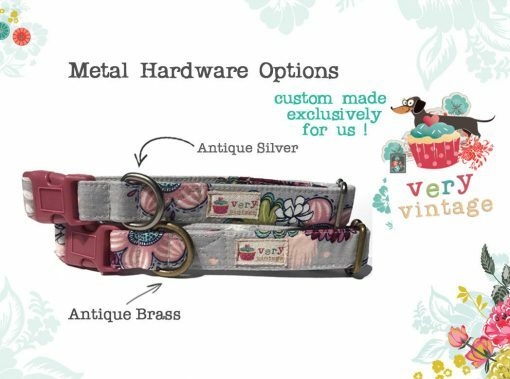 We offer the highest quality hand-crafted pet collars because we believe that cats deserve the best! 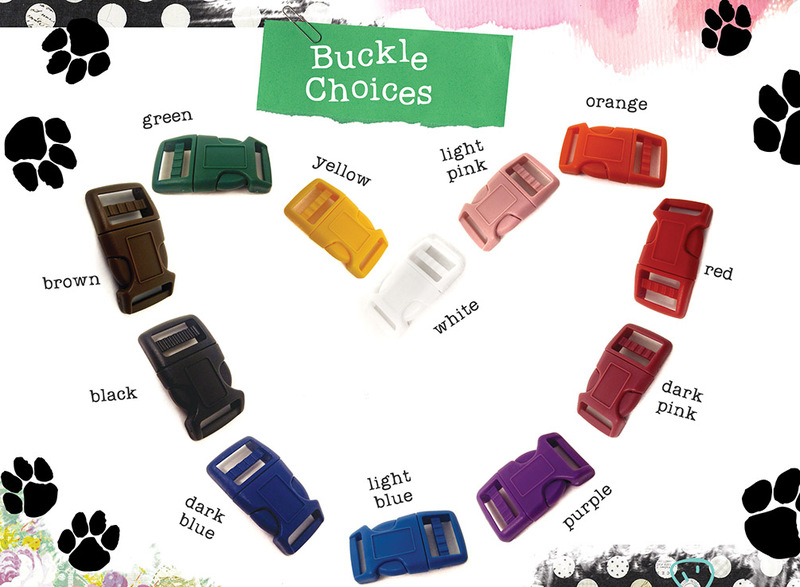 Your choice of curved breakaway buckle color! 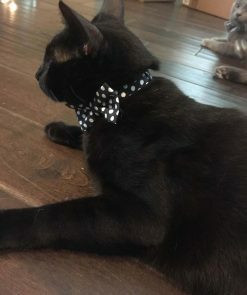 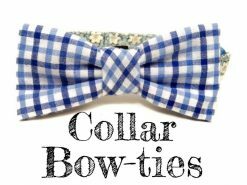 This makes each collar totally unique and custom while still being very safe for your furry friend! Check out the buckle colors here!